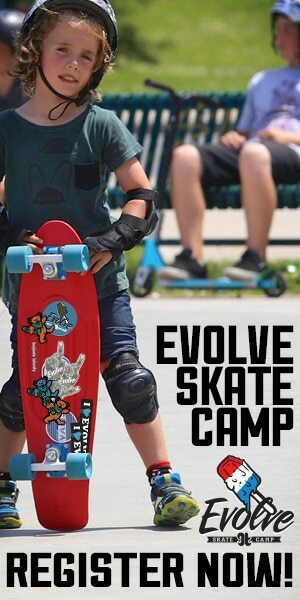 Evolve Skate Camp and the Town of Newmarket are stoked to announce that on February 1st, 2014, we will be hosting a mid-winter skateboarding competition. 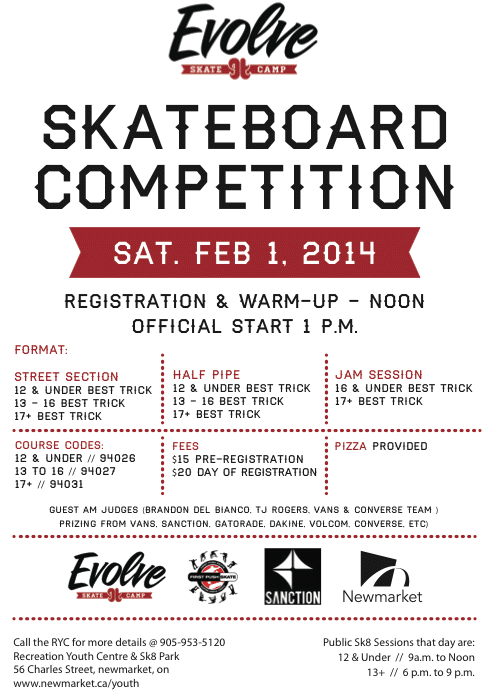 Check out the flyer below for more information!Prizes from Sanction Skate Shop, Scotties Skate Shop, Vans, Evolve Snow Camps , First Push Skate and more! 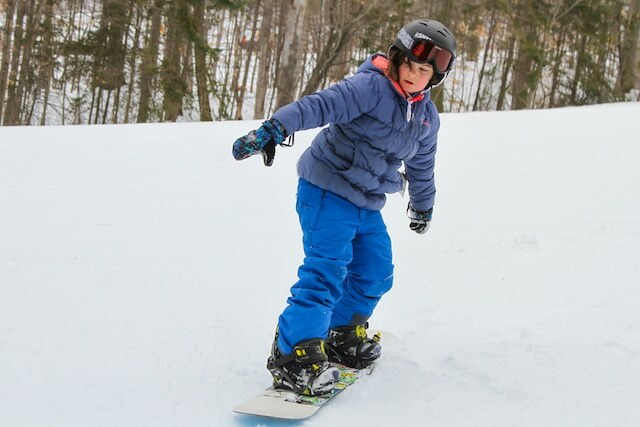 Here are some sweet pair of Vans ready for you rock at camp this summer or perhaps our March Break camp. 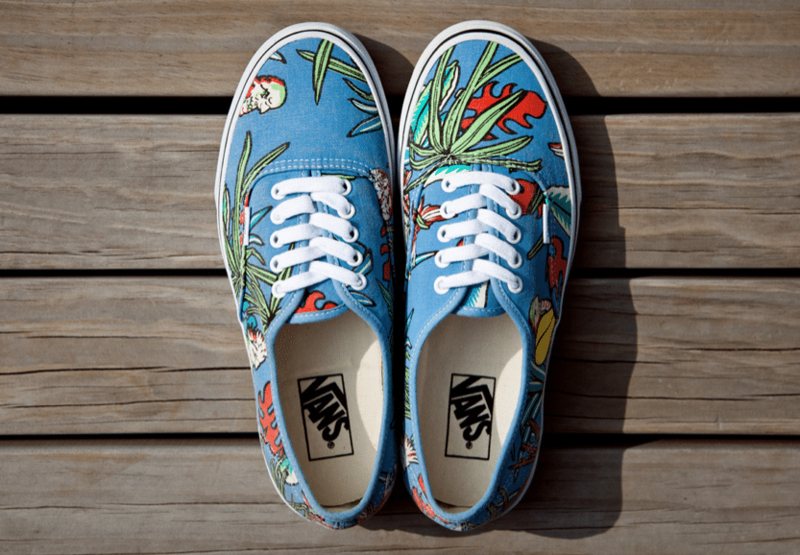 A line dedicated to the brand’s deceased Co-Founder James Van Doren, its latest drop – the “Parrot”. 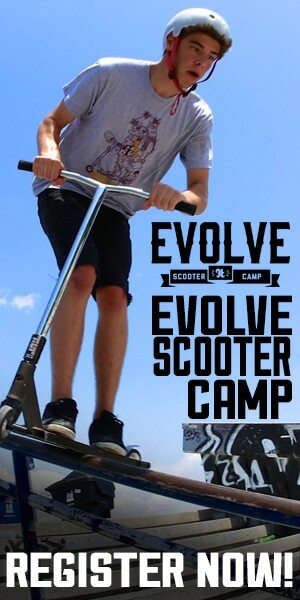 These will be available early March at select stockists around the world. Vans introduces the Ludlow Decon in a Mineral/White colorway. Premier now has stock for a retail of $80 USD.